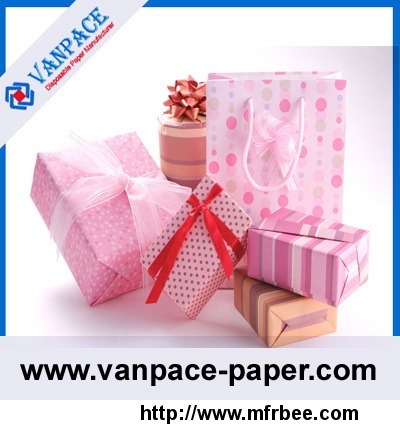 Vanpace Co.,Ltd is a leading supplier engaged in researching, developing, producing tissue paper, toilet seat cover paper, napkin, paper tubes, gift boxes, etc. Our product is in a variety of materials and colours. We aim to fulfil every client's requirement. 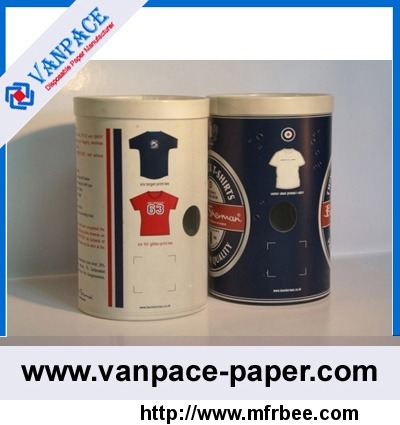 As a professional manufacturer, Vanpace devoted to product operation, relying on good infrastructure condition, talent employee and high management level. In addition, we've a standard line of product to ensure that you receive high quality, consistency, competitive prices, and fast delivery. 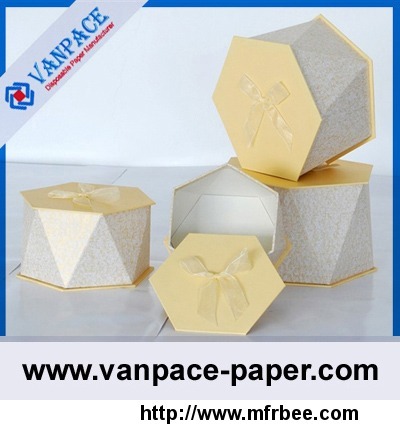 Variety of paper product: tissue paper, toilet seat cover paper, facial paper, napkin, paper tubes, gift boxes, paper boxes, etc. All of our product are A graded and conform to all governmental standards. We have already supplied products for over 30 countries and got good reputation from customers. We insist on the principle of "High quality and good service is basic". Create the opportunity to cooperate with those are interested in energy saving and environmental protection to achieve the mutual benefit. Whether selecting a current product from our catalog or seeking engineering assistance for your application, welcome to talk to our customer service center about your sourcing requirements. We dedicated to strict quality control and thoughtful customer service, our experienced staff members are always available to discuss your requirements and ensure full customer satisfaction. We are capable to supply you at a competitive price, OEM service and fast delivery time. Welcome to visit our website, should any of these items be of interest to you, please feel free to contact us.